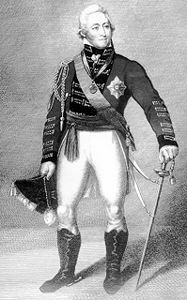 Sir Howard Douglas, soldier, author, colonial administrator (b at Gosport, Eng 23 Jan 1776; d at Tunbridge Wells, Eng 9 Nov 1861). 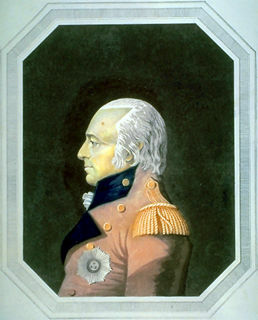 The son of a naval officer, Douglas finished military academy in time to see action in the French Revolutionary and Napoleonic wars in Canada, Spain and Holland. Sir Isaac Brock, military commander, administrator of Upper Canada (b at St Peter Port, Guernsey 6 Oct 1769; d at Queenston Heights, UC 13 Oct 1812). 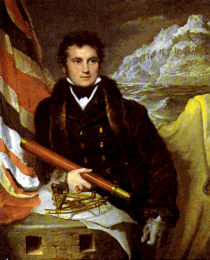 Isaac Brock was educated in Guernsey, Southampton (England) and Rotterdam. Sir James Kempt, soldier, colonial administrator (b at Edinburgh, Scot 1764; d at London, Eng 20 Dec 1854). He attained the ranks of lieutenant (1784), captain (1794) and major (1803) in the British army. Sir James Lucas Yeo, naval commander (b at Hampshire, Eng, 7 Oct 1782; d at sea 21 Aug 1818). The eldest son of a naval victualler, James Lucas Yeo left school to volunteer for the Royal Navy at age 10. Within four years he had risen to the rank of acting lieutenant. Sir John Coape Sherbrooke, soldier, administrator, governor-in-chief of British North America (b at Nottinghamshire, Eng 1764; d at Calverton, Eng 14 Feb 1830). Sir John Harvey, soldier, colonial administrator, lt-gov of PEI, Nfld and NS (b in Eng 23 Apr 1778; d at Halifax 22 Mar 1852). 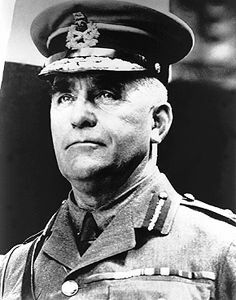 Sir Patrick Leonard MacDougall, military officer, author (b at Boulogne-sur-Mer, France 10 Aug 1819; d at Kingston Hill, Eng 28 Nov 1894). Sir Peter Warren, naval officer (b c 1703; d at Dublin, Ire 29 July 1752). He commanded the Royal Navy at the 1745 siege of LOUISBOURG, where he was made governor. 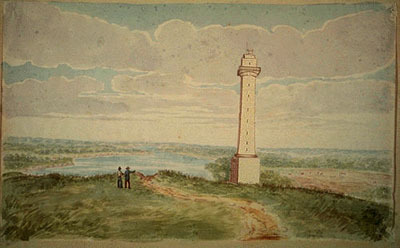 Warren recommended the deportation of Acadians and the fortification of Chebucto (Halifax) as early as 1739. Sir Richard Henry Bonnycastle, soldier, author (b in Eng 1791; d at Kingston, Canada W 2 Nov 1847). Educated at the Royal Military Academy, Woolwich, Bonnycastle entered the Royal Engineers as an officer, serving in the WAR OF 1812. 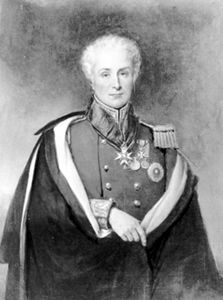 Sir Roger Hale Sheaffe, army officer and colonial administrator (b at Boston, Mass 15 Jul 1763; d at Edinburgh, Scot 17 Jul 1851). Sir William B. Thornton, soldier (b at Ireland 1778 or 1779; d at Greenford, Middlesex, England, April 1840). William Thornton entered the British army as an ensign in the 89th Regiment of Foot in March 1796. 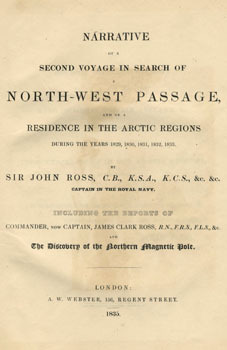 Sir William Edward Parry, naval officer, Arctic explorer (born 19 December 1790 in Bath, England; died 8 or 9 July 1855 in Bad Ems, present-day Germany). Sir William Fenwick Williams, army officer (b at Annapolis Royal, NS 4 Dec 1800; d at London, Eng 26 July 1883). A British officer on loan to the Turkish army, Williams became a hero in 1855 when he led the determined, though unsuccessful, defence of Kars against Russia during the CRIMEAN WAR.